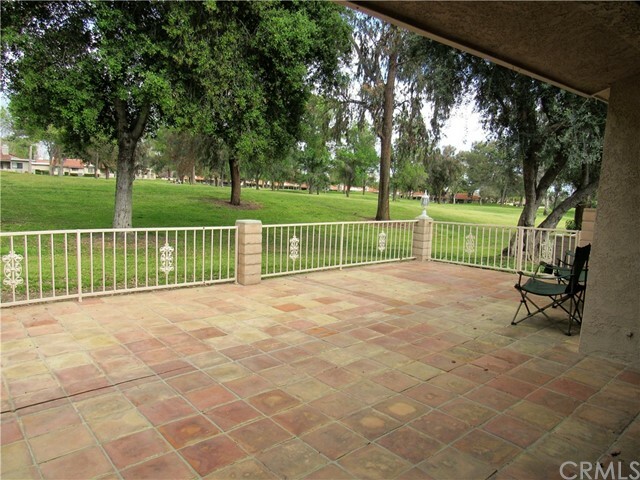 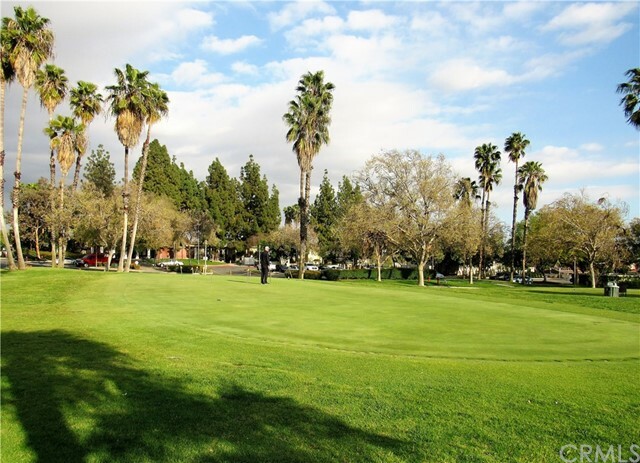 Gorgeous single story Condominium located in the prestigious Upland Hills Gated Golf Community. 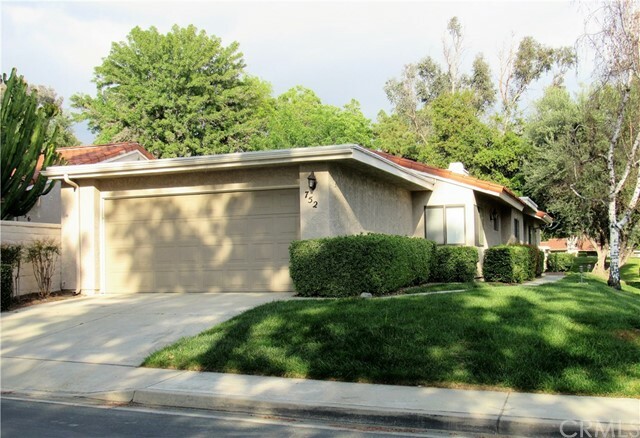 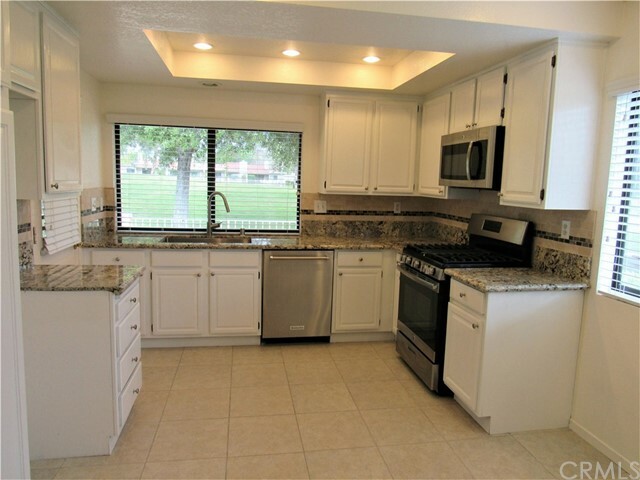 This home features 3 bedrooms, 2 full baths and almost 1600 square feet of open floor space. 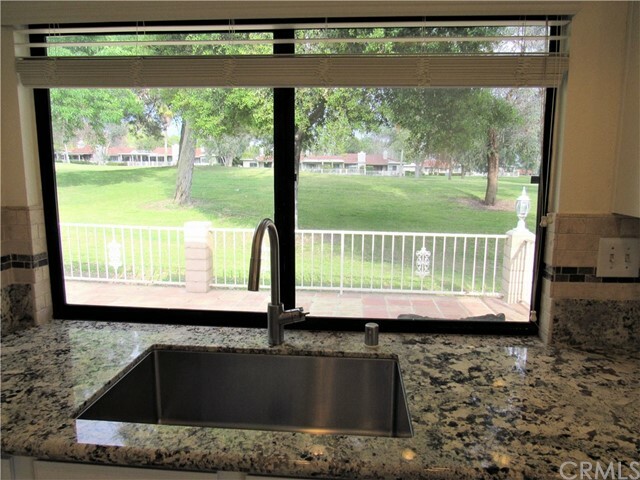 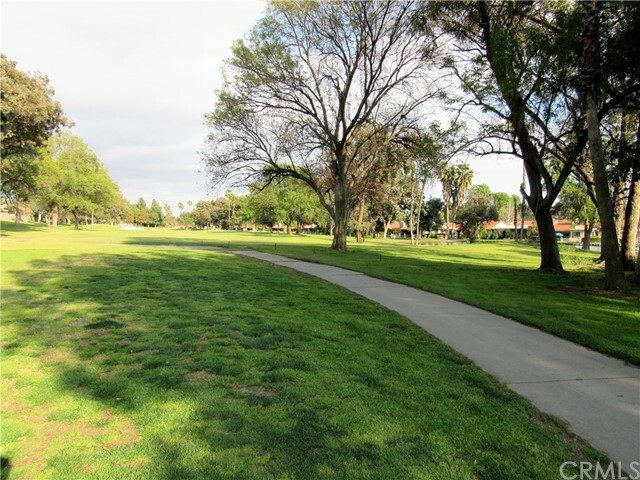 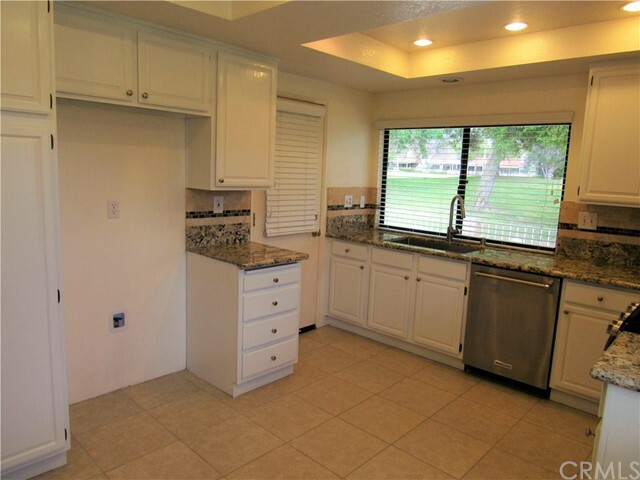 The recently remodeled kitchen has recessed lighting, granite counter tops, stainless steel appliances and offers a serene view of the treed 3rd fairway. 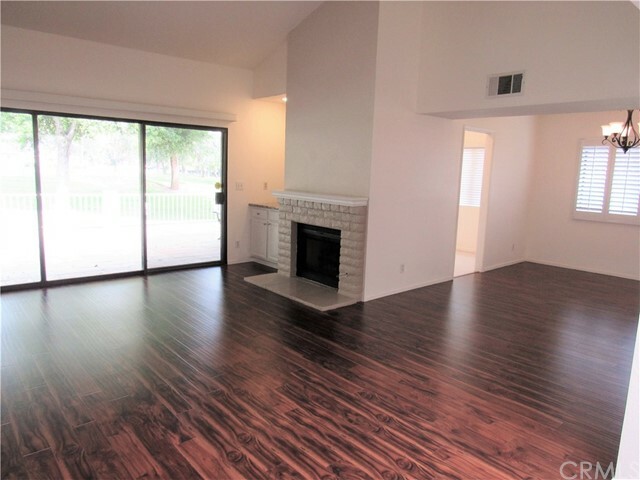 The formal dining room and large living room offer a perfect environment for entertaining family and friends. 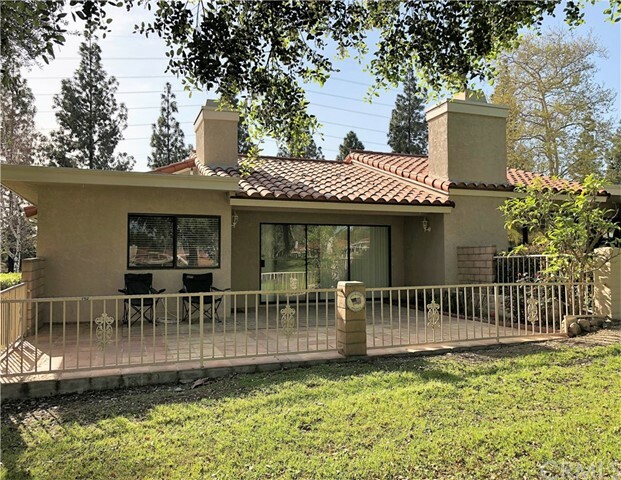 The living room is complete with brick fireplace, wet bar and over-sized sliding glass door leading to a large patio overlooking the golf course. 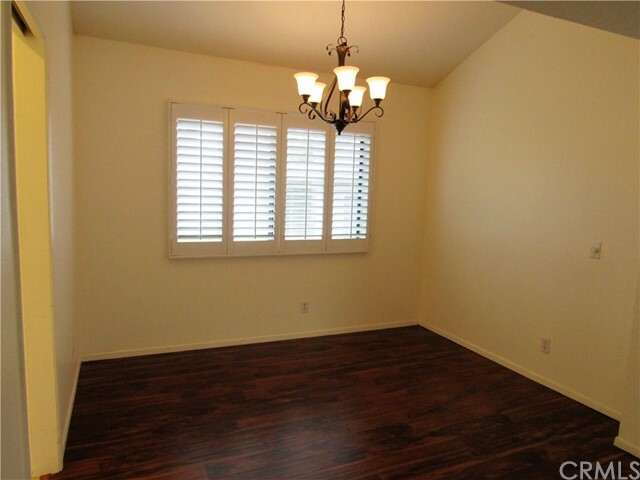 Also the living room is adorned with a skylight area that would be perfect for an office or sitting room. 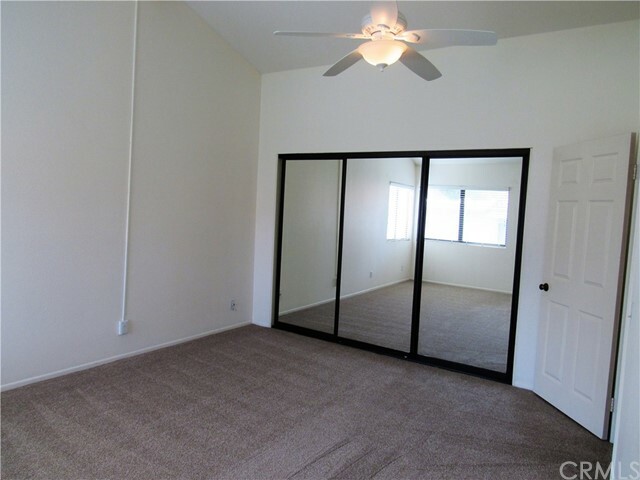 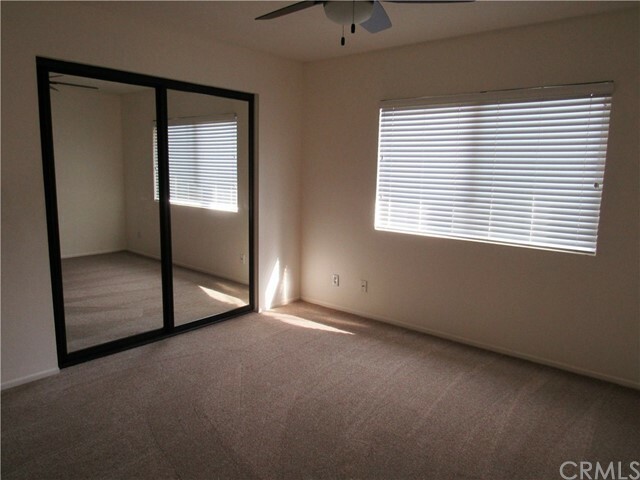 All the bedrooms are accented with new carpeting, mirrored closet doors and ceiling fans. 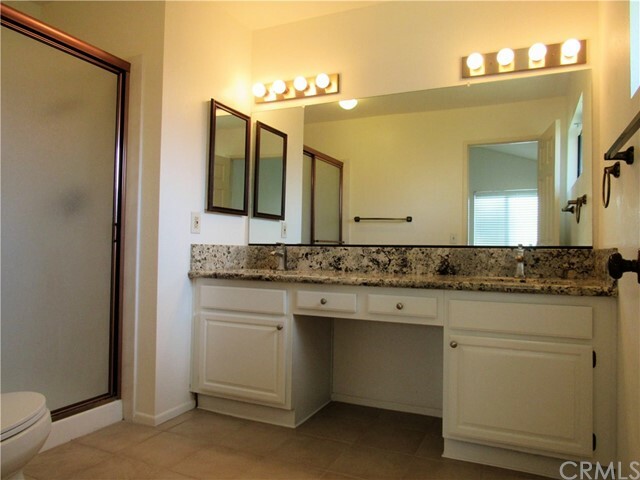 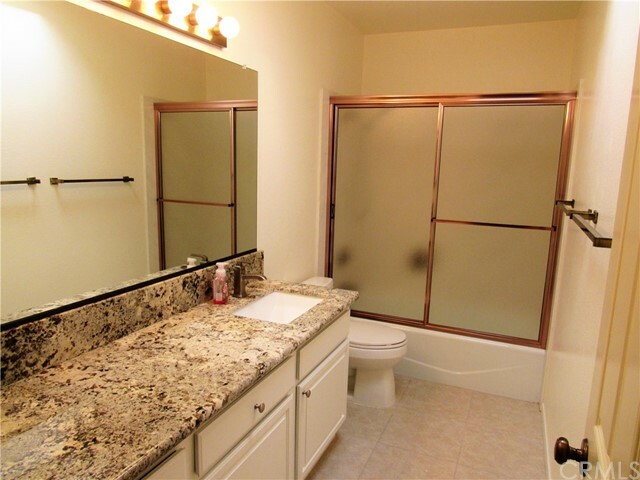 Both the master and guest bathrooms have been upgraded with granite counter tops and tile floors. 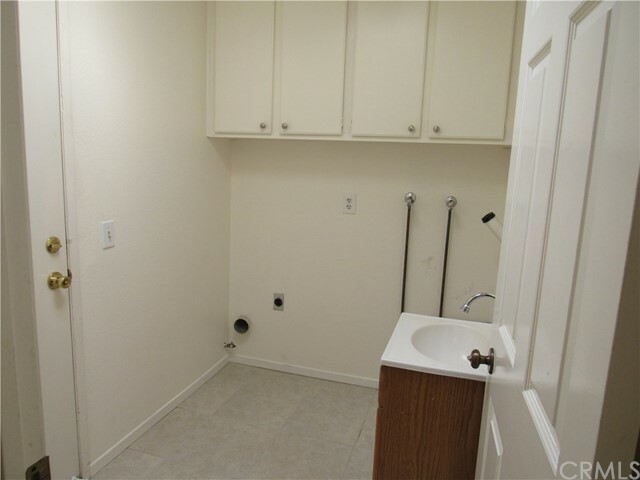 The 3rd bedroom is attached to the guest bathroom. 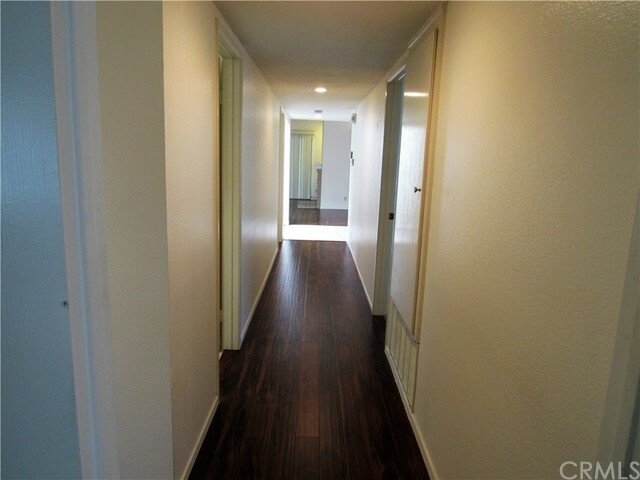 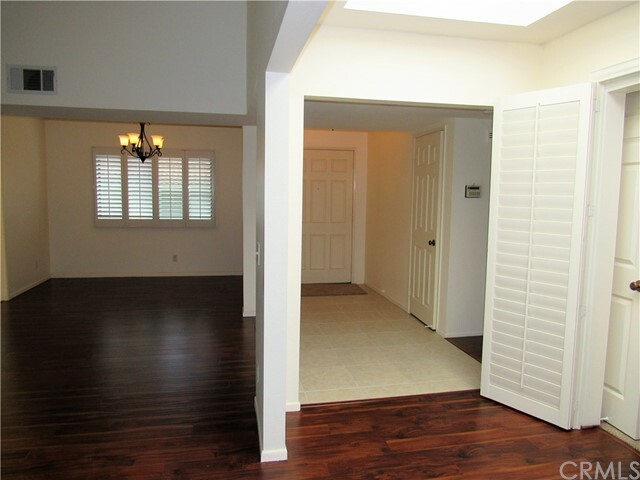 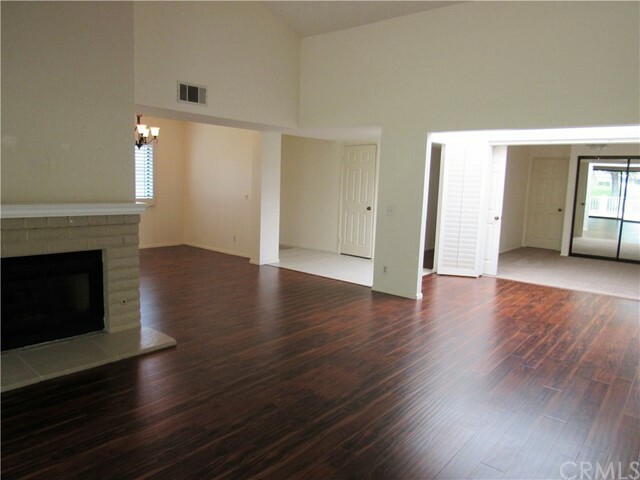 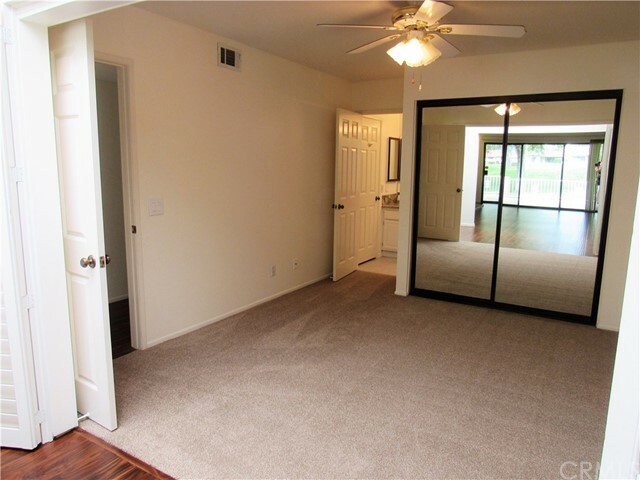 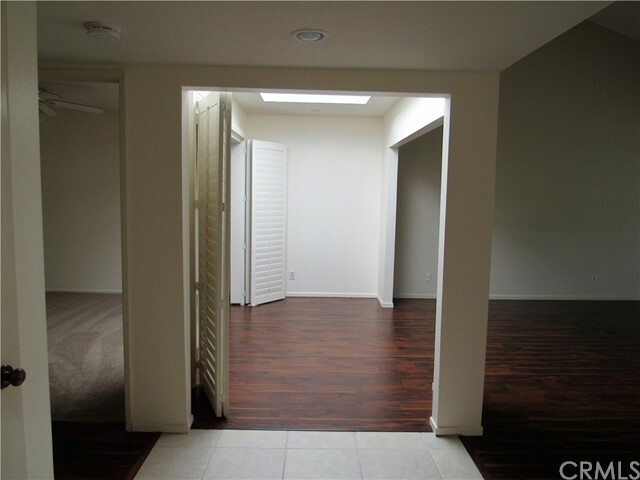 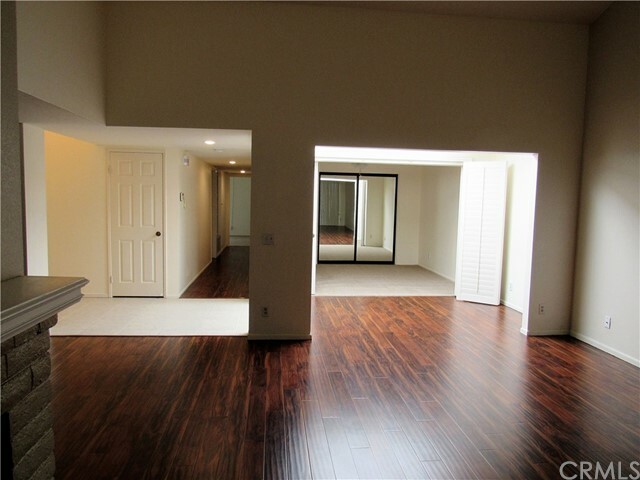 The home has been upgraded with beautiful new laminate flooring and carpeting. 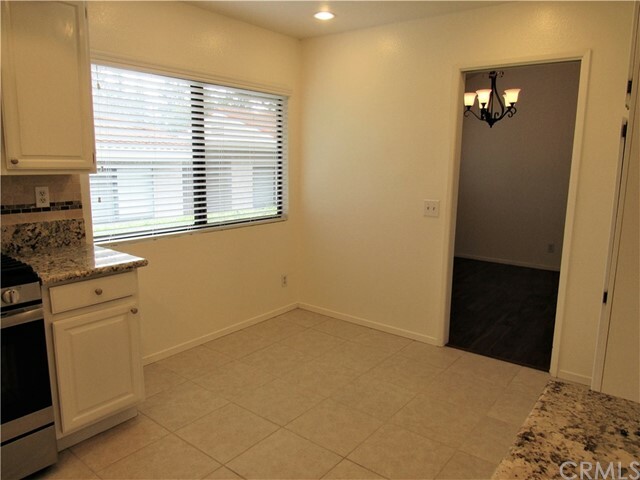 The garage has two spaces, room for a golf cart and comes complete with built-in storage and direct access to the house through the laundry room.. 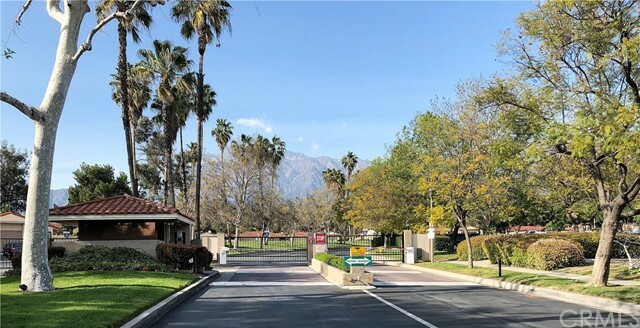 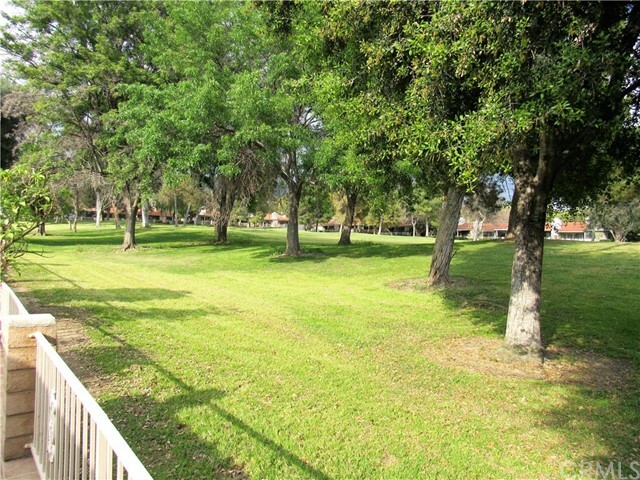 This private community is gated and offers maximum privacy. 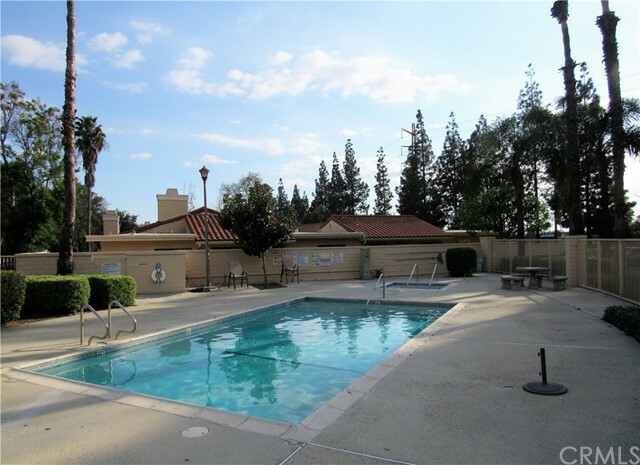 Close to community pools and spa area with generous visitor parking and peaceful setting. 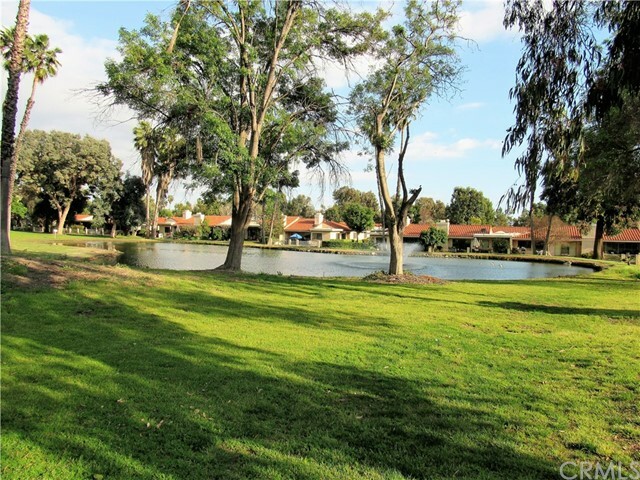 Within minutes of freeway, the Colonies, Victoria Gardens shopping and entertainment.